The Content Marketing Institute has a free eBook I thought my followers might find useful in their roles. How do you measure up when it comes to measuring the impact and value of the content you are publishing? 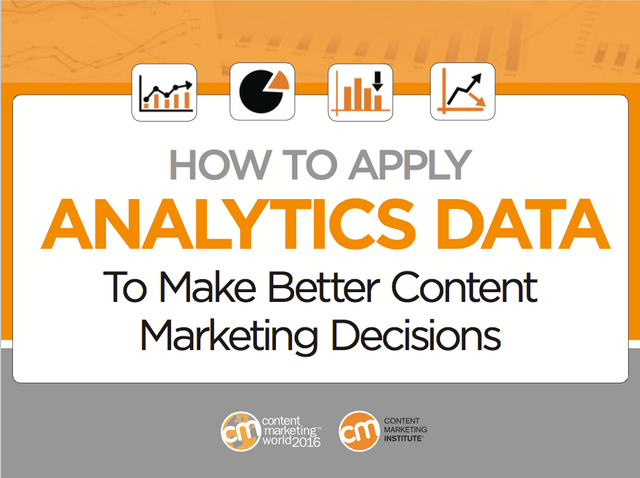 Chances are you are using Google Analytics to analyze your content marketing performance – and that is a great start. But Google Analytics is a robust, yet complex tool that offers plenty of insights beyond the basic site-visitor metrics that most marketers are tracking.